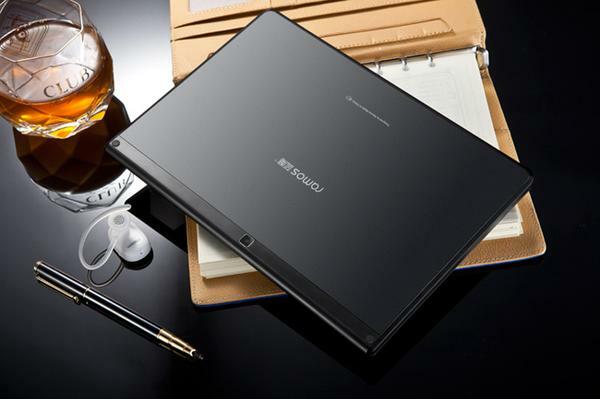 Ramos W42 is a 9.4-inch Android tablet that measures 244.6 x 170.3 x 10.5mm and weights 524g. The Android tablet runs on Google Android 4.0 Ice Cream Sandwich mobile operating system, and features Samsung Exynos 4412 1.4GHz Cortex A9 quad core processor with Mali 400 MP4, 1GB DDR3 RAM, 16GB internal storage, 9.4-inch 10-point capacitive touchscreen IPS LCD display with 1280 x 800 pixels resolution, 0.3-megapixel front-facing webcam and 2.0-megapixel rear camera. 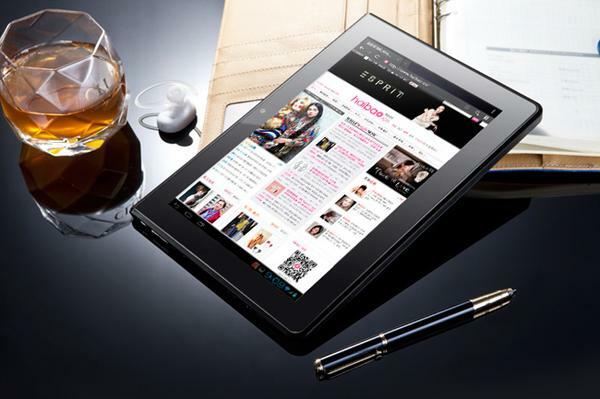 Moreover, the Android tablet also comes with WiFi, Bluetooth, microSD card slot, and 3.5mm audio jack. Apart from that, the built-in 5400mAh rechargeable battery provides you up to 6-7 hours of use time. 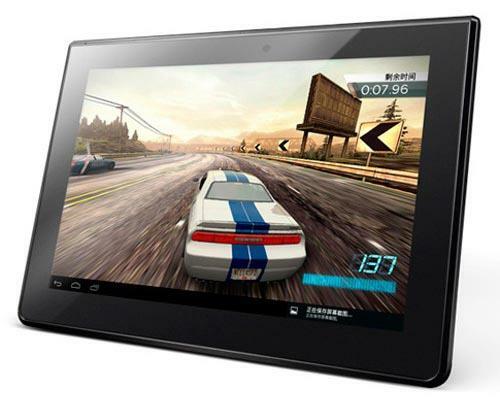 Ramos W42 Quad Core Android tablet is priced at $246.99 USD. If you’re interested, jump to PandaWill online store for more details.